Hancocks Jewellers have been open for 149 years serving the Manchester area. 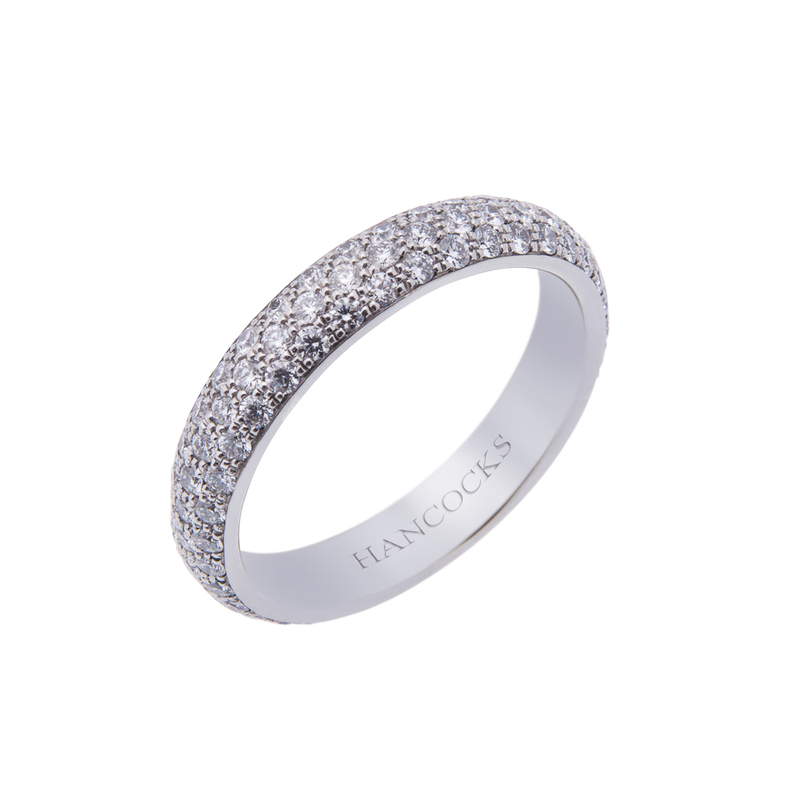 Hancocks Jewellers understand that you want the prefect rings for your occasions, whether it is marriage, a gift, or some other event in your life. 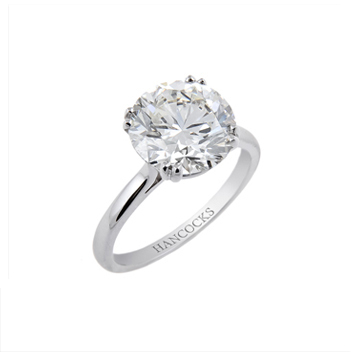 Hancocks Jewellers has a range of diamond rings to offer you, as well as other jewellery designs. These white diamond rings will vary in colour, cut, clarity, and carats. The finest diamonds on the market are D colour diamonds. The D stands for transparent, and usually without flaws. The typical D colour diamonds are a quarter of a carat, but they can be more depending on the diamond it was cut from. Since Hancocks Jewellers has an array of D colour diamonds we felt it only necessary to describe some of your options. The first choice is the platinum diamond ring set. This diamond ring provides a D colour diamond with a clarity of VS1 and a weight of 1.51 carats. The diamond is a brilliant cut to show off the sparkle hidden inside. 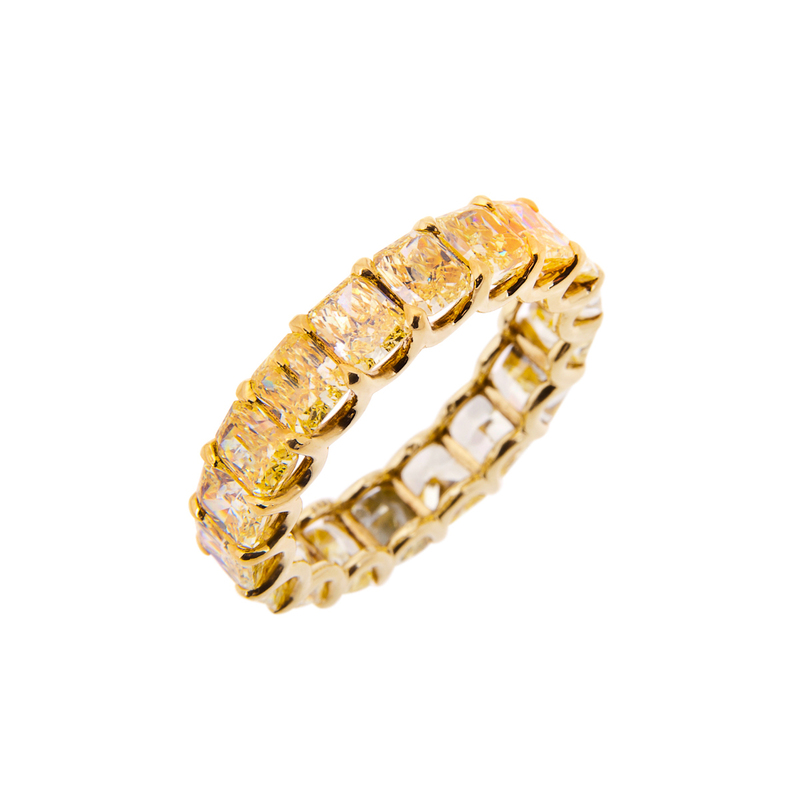 The D colour diamond is set in a platinum band. The 3.01 Carat marquise cut diamond ring set is another D colour diamond. The clarity is VS1 with 3.01 carats in the diamond. The marquise cut means that the diamond is slightly oval in shape, with two sharp ends. The platinum setting shows off the diamond and its unique style. Hancocks Jewellers provide a variety of interesting cuts for their D colour diamonds. You will discover a heart shape diamond option in a single setting with a white gold band is offered. Typically the brilliant cut diamonds are the D colour diamonds, but really any cut offered for diamonds can be a D colour diamond. The best way to showcase your style and love for another is to have the D colour diamonds in your jewellery. 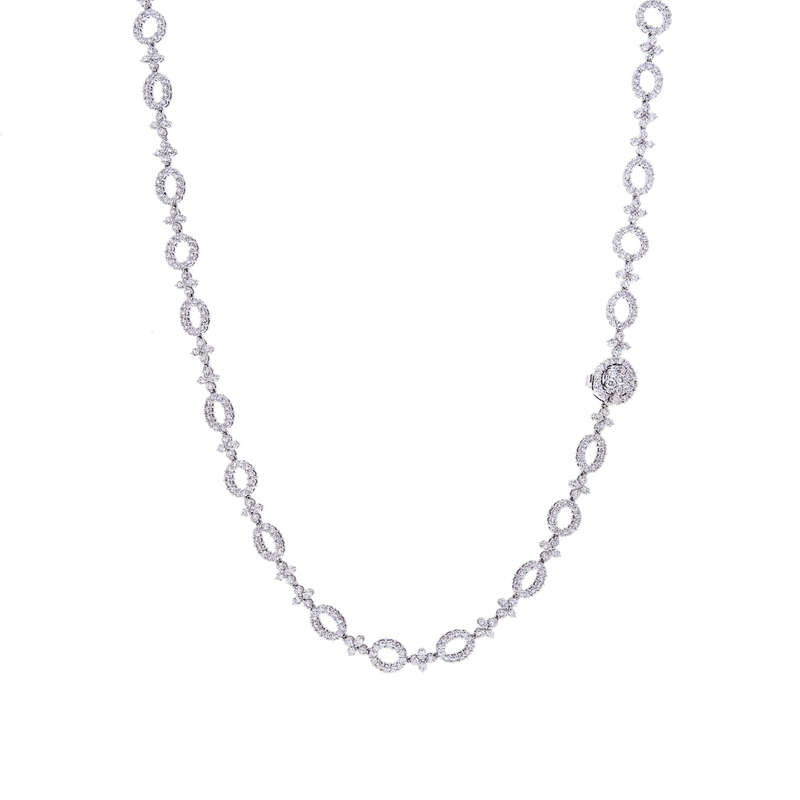 Fine jewellery is always about the beauty of the stone you wear. Allow yourself D colour diamonds on your next purchase.